Eaton&apos;s TOPLINE single bag filter housing is the best bag filter housing for the most demanding applications and features easy filter bag change-outs as well as providing optimum sealing of the filter bag. 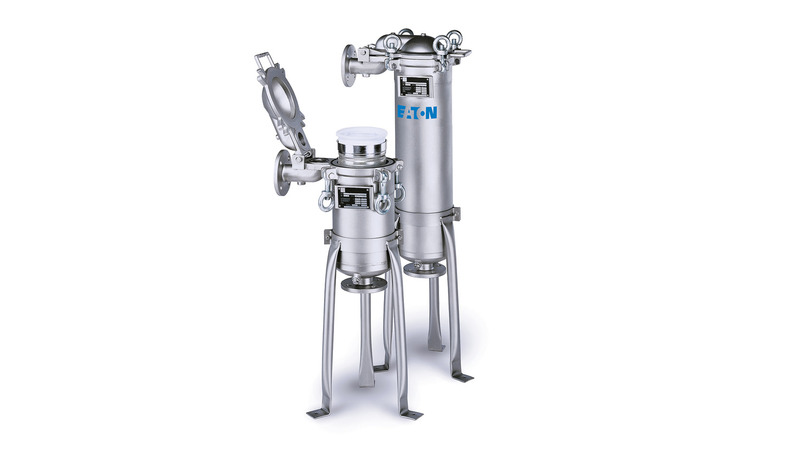 This single bag filter housing is simply the best, from its high-performance design to its heavy-duty investmentcast components. Units come standard with filter bag size 01 or 02 stainless steel restrainer baskets.